Stage show "KAMEN RIDER ZANGETSU" -Gaim Gaiden- Takatora Kureshima name card style facial towel. 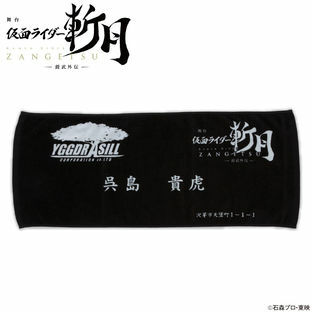 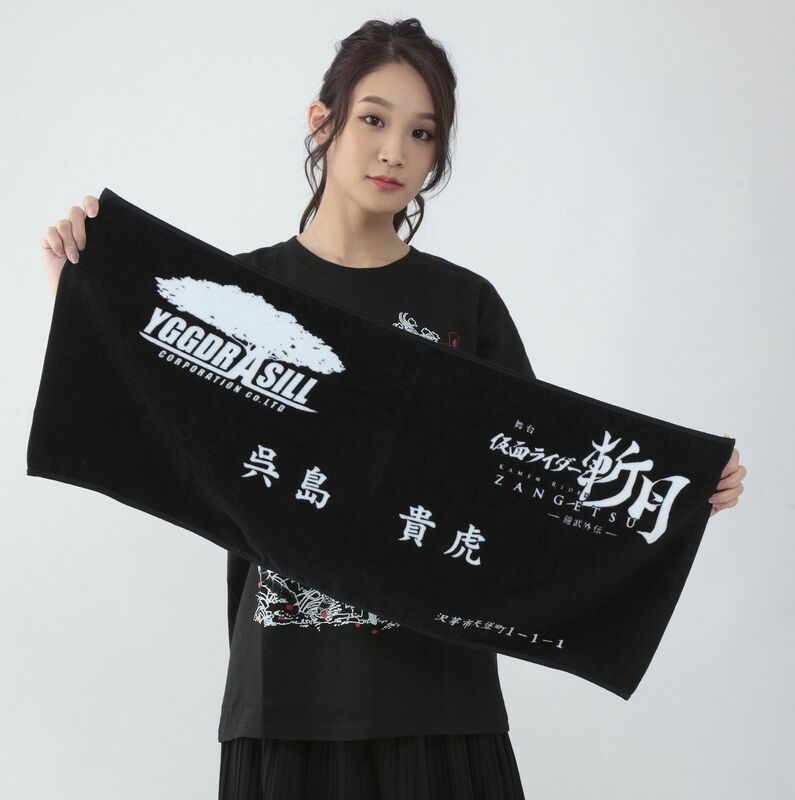 Takatora Kureshima‘s name card style facial towel with(YGGDRASILL)world tree logo. 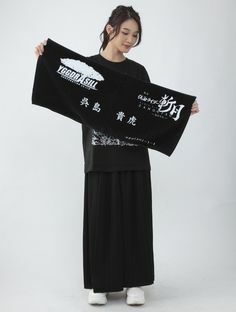 Black and white simple design. The logo of the stage show is also printed. ※this product was sold in the show venue within the period 9th march 2019 -31st march 2019.